Edited 2 time(s). Last edit at 04/04/2009 12:14AM by mortal. 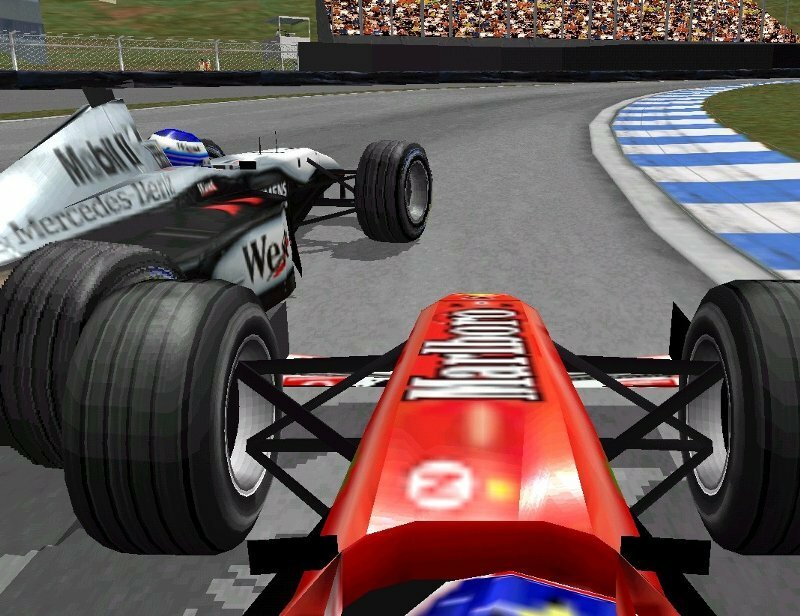 why 'other racing sim titles are allowed'? 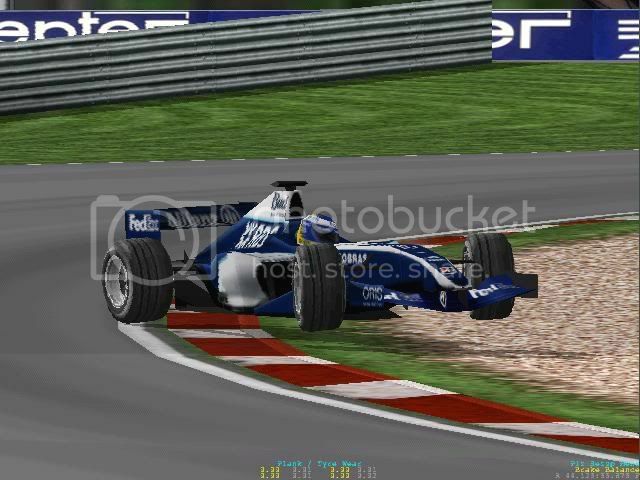 do we care about the latest RFactor mod here? 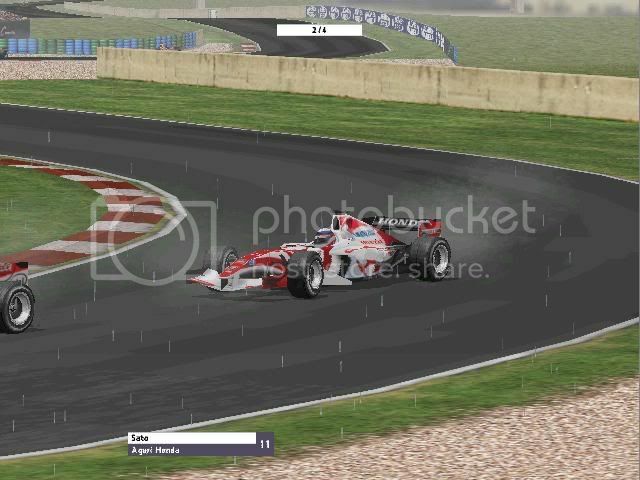 If you had used your search button you will have found that there is already a GP3 screenshots thread. Edited 1 time(s). Last edit at 04/03/2009 04:52PM by bazza_racer. I requested this thread be posted, as the search function failed to show the original, but thanks for pointing out the fact that there was already a thread in existence. I was aware of it, but could not find it. 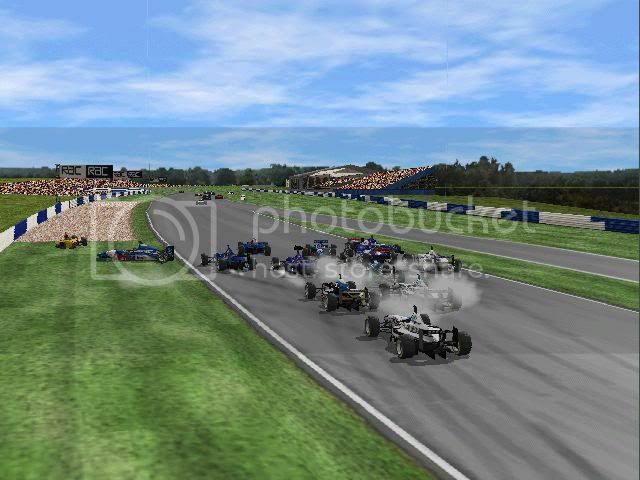 The topic rules have now been edited to show GP3 & GP3-2k screens only. Edited 1 time(s). Last edit at 04/04/2009 12:21AM by R_Scandura. Well I'll get the ball rolling and post some old files still on my computer. Enjoy! PS; if anyone has any Grand Prix 2 pics they should post them here too! 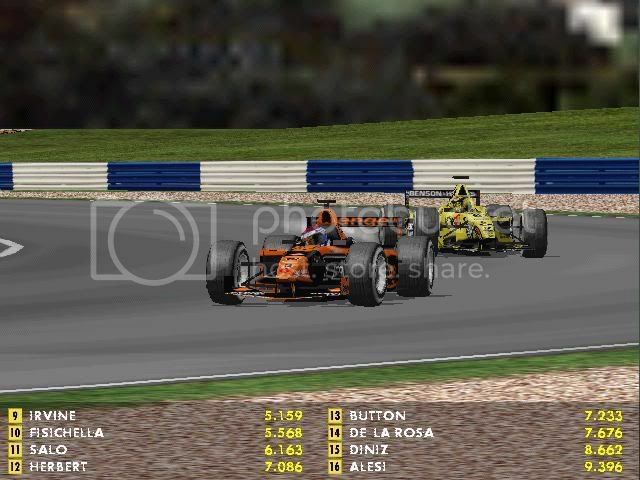 Would love to see some GP2 images! Edited 1 time(s). Last edit at 06/26/2009 05:09AM by daniel1rhcp. Edited 1 time(s). Last edit at 06/26/2009 05:13AM by daniel1rhcp. 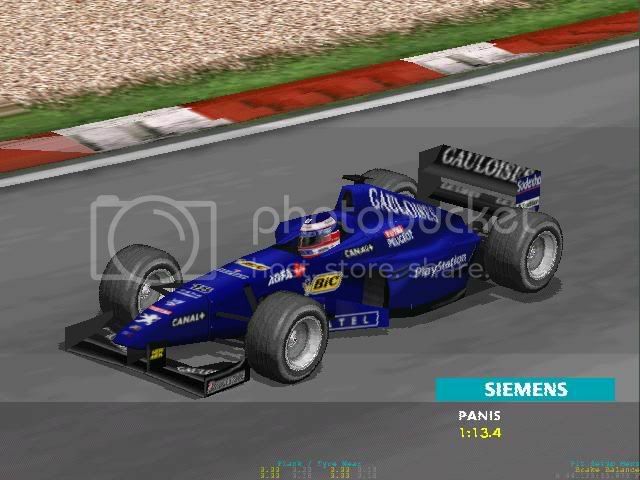 Exciting race it seems - took me a while to figure out the track you're racing on, Mont-Tremblant came to mind quickly but when I drove that track in my mind I thought it doesn't quite fit. Then I thought again and, well. Edited 2 time(s). Last edit at 06/26/2009 09:21AM by Jackal. 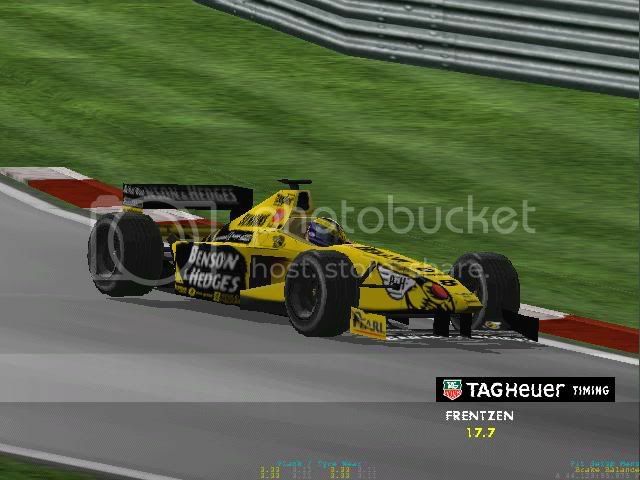 Can you tell me how can I upload screenshots here? I have about 50 great screenshots to post! 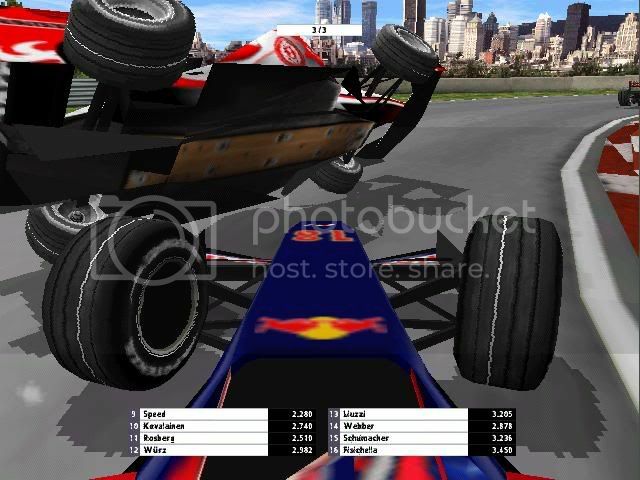 > Can you tell me how can I upload screenshots here? > I have about 50 great screenshots to post! 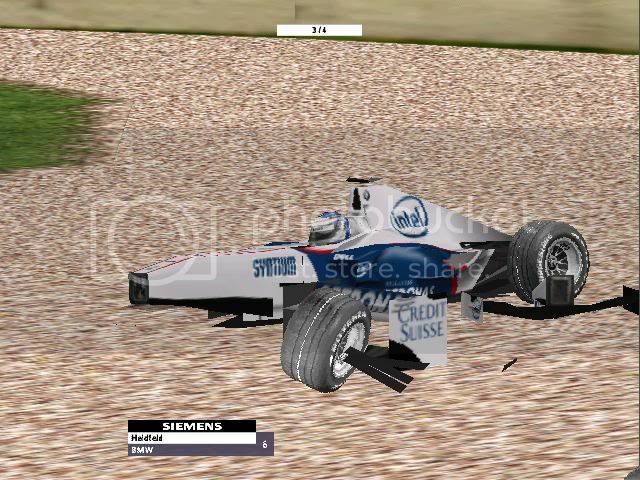 Big multiple crash at Silverstone 97. 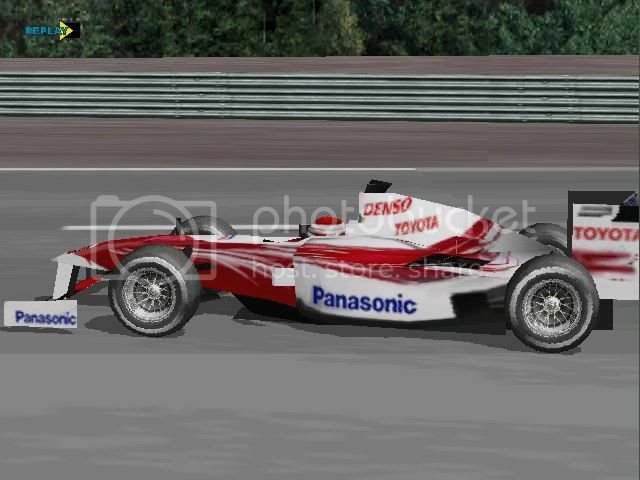 Like Spa 98!! There are more to upload. Sorry they're wrong. 2nd try! 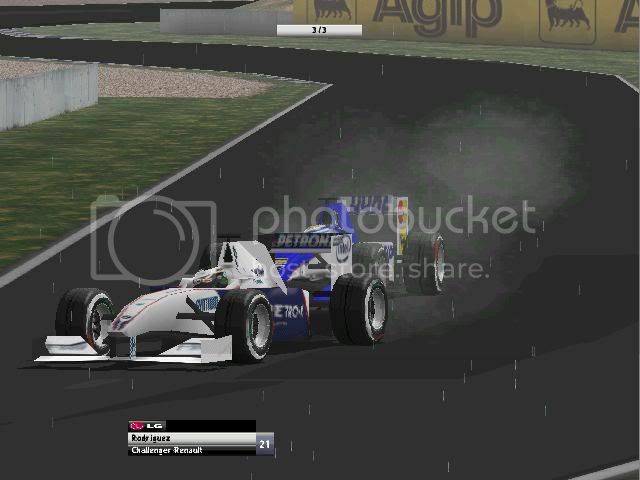 Sato drifting in france with heavy rain. 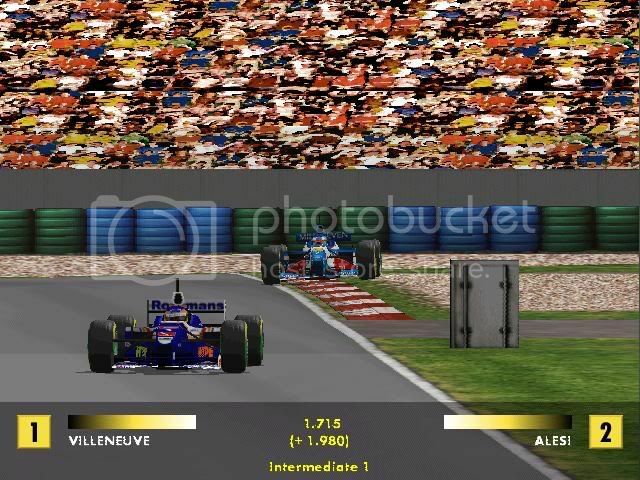 Chasing Jacques Villeneuve in france 97. At last I won. I see that nobody is posting screenshots since I posted those up there. I'll post some now but try to post something. This is a great tread, don't let it die!